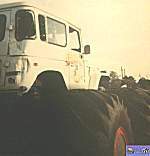 The average monster truck cost about $150,000.00 and takes about 3 to 12 months to build. 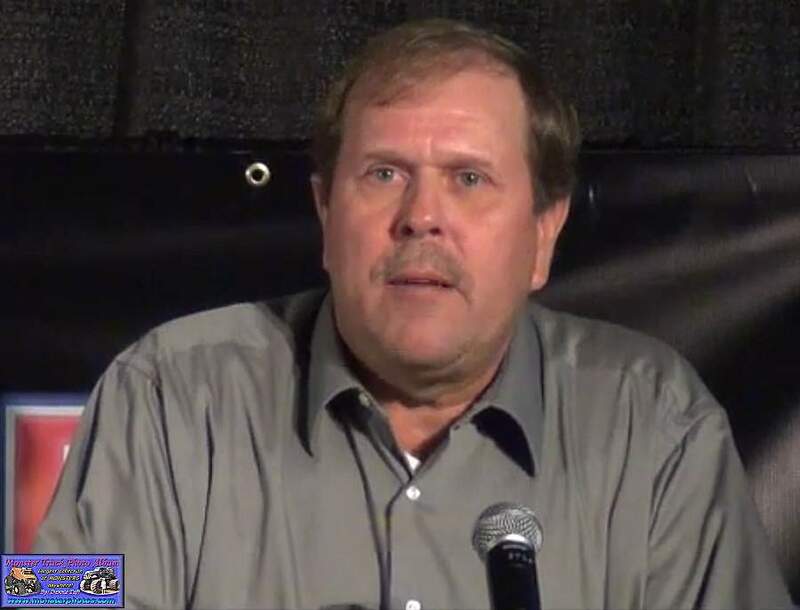 Gary Porter inducted in the International Monster Truck Museum Hall of Fame. 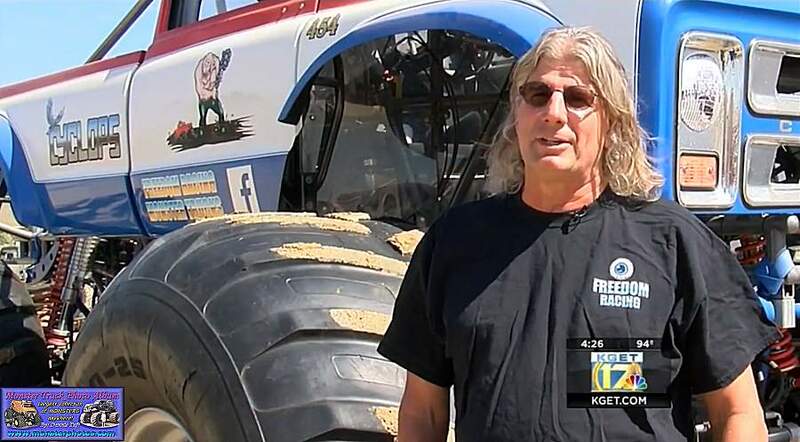 Jack Koberna inducted in the International Monster Truck Museum Hall of Fame. 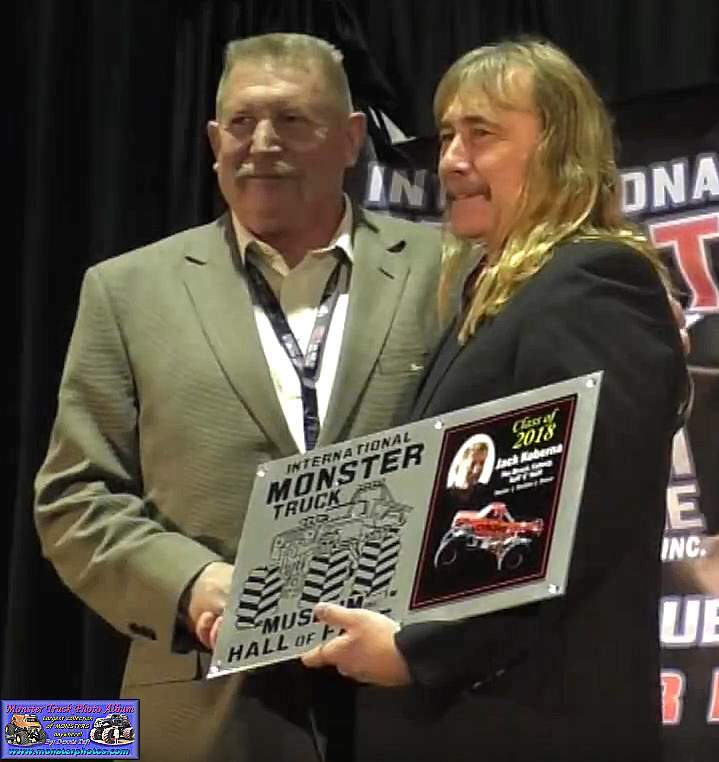 Terry Woodcock inducted in the International Monster Truck Museum Hall of Fame.